Summer Lacrosse is here and some big recruiting tournaments are coming up ! This weekend ( Sat, Sunday, Monday) you have the KING OF THE HILL tournament down at Swarthmore College near Philadelphia, followed in 2 weeks with TRI-STATE NATIONAL at Mercer County Park in NJ. 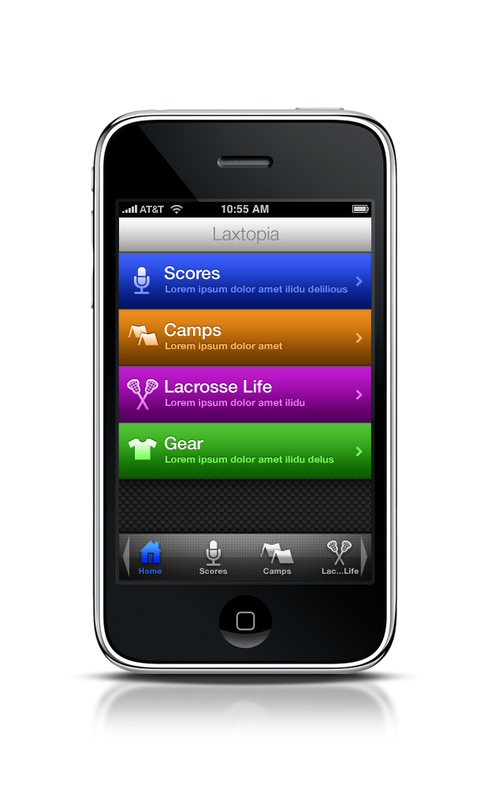 Stay tuned to laxtopia for all your Summer lacrosse needs ! As Laxtopia continues to grow and the members continue to download the application the partners at Laxtopia have decided to bring their lacrosse knowledge together to provide a blog for its users for more up to the minute lacrosse information. Stay tuned and even stay in contact with Laxtopia on Facebook.